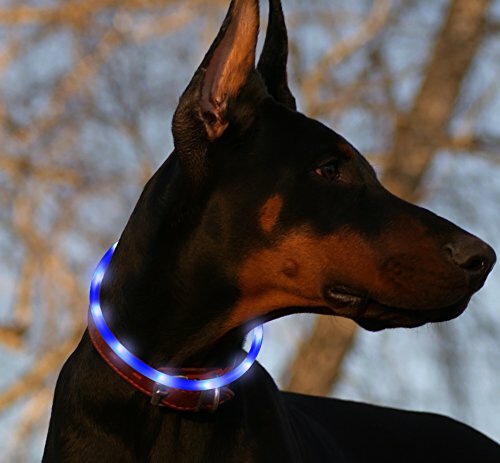 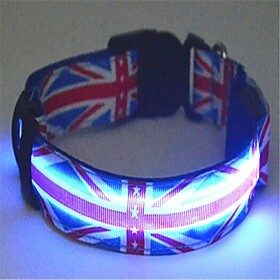 LED dog collars light up to make you and your dog more visible at night and in low light situations. 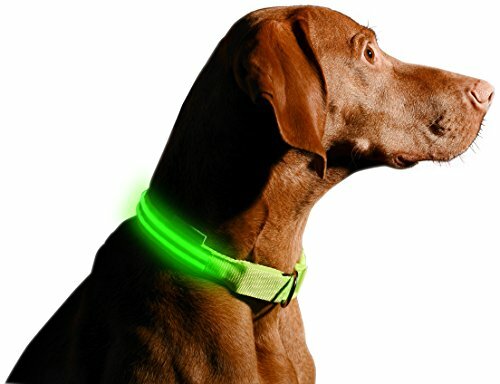 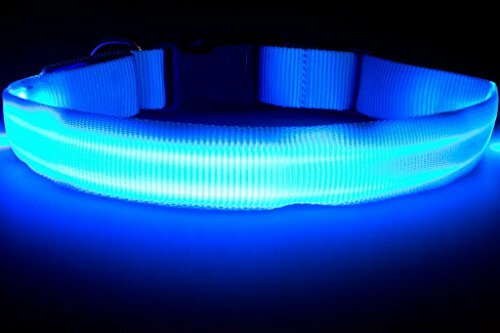 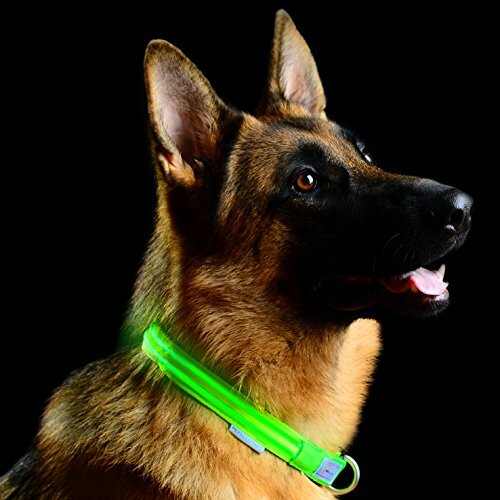 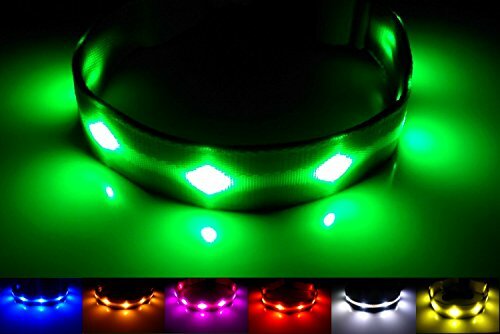 Wearing a light up collar can save both your dog’s life and your own. 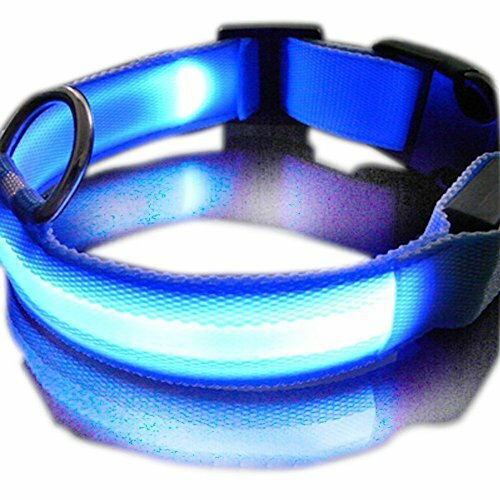 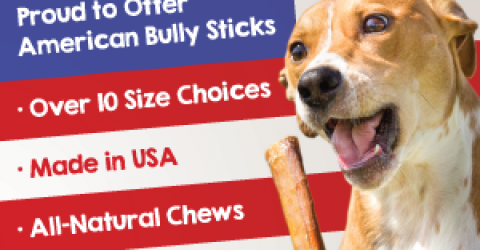 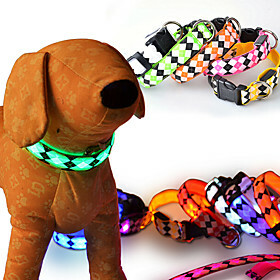 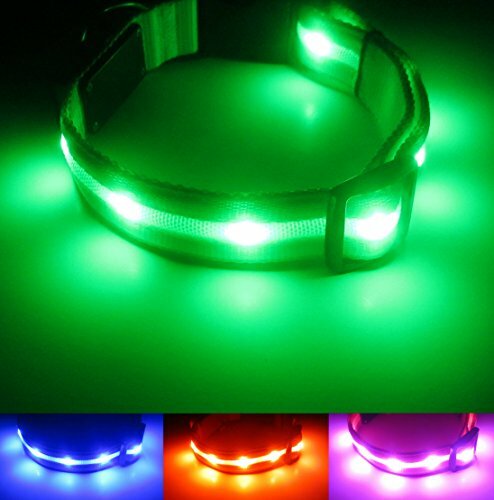 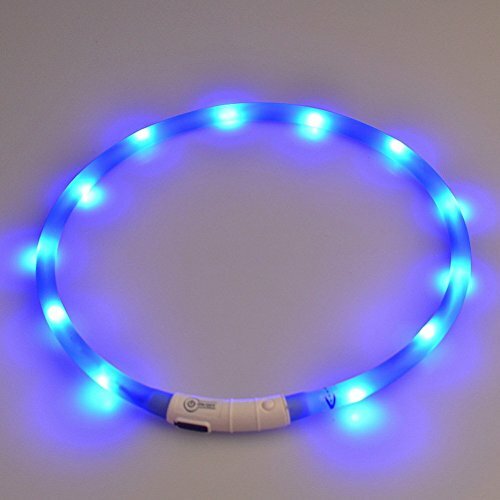 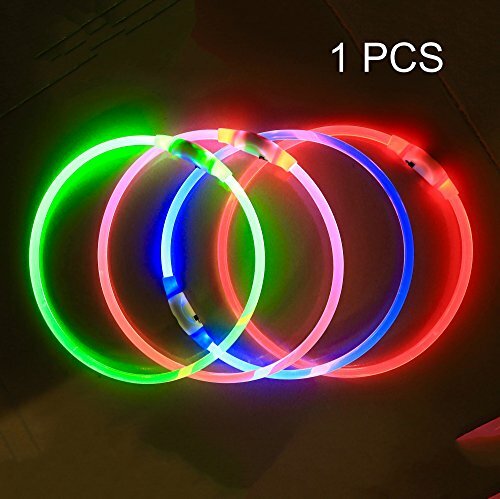 LED dog collars come in a variety of sizes, colors, and styles to fit your preferences.